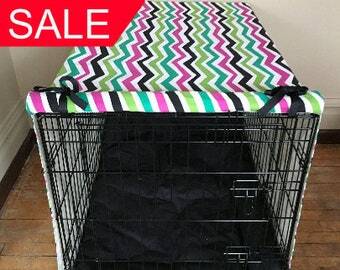 Before ordering, please read details below by clicking "+More"
Your dog’s crate should be a sanctuary to help them calm down and relax from the excitement and light that is going on around them. 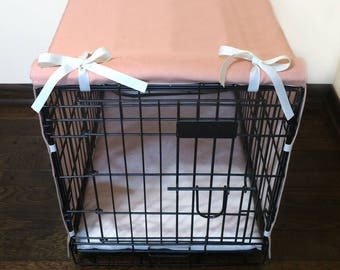 So, instead of covering your crate with a towel or sheet, cover it in a beautiful fabric that matches your home's decor! 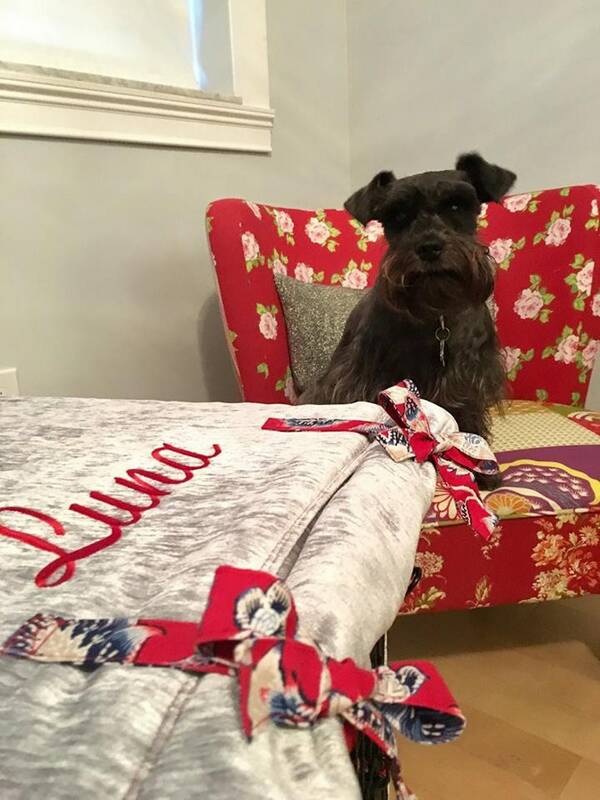 ▲ When ordering, please indicate in the "Notes to seller," the exact dimensions of your crate (Length, Width, Height) as well as the link to the fabric that you would like. This is the second crate cover I have ordered from the seller. 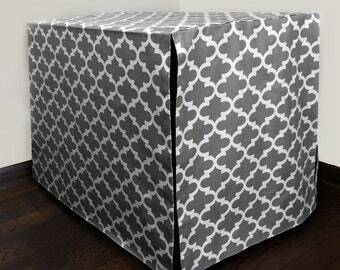 The covers are really sturdy, and well made. They lay flat and do not wrinkle easily. 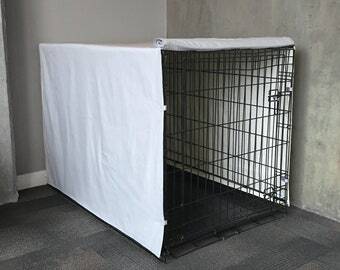 I live in a relatively small space so my puppy's crate is front and center and eventually I got so tired of seeing the multiple blankets I used to cover the kennel to create a den-like setting. I am so happy with my custom crate! It's exactly what I wanted and I had a wonderful experience working together on this!